Buying or selling a home can be stressful, but Kim Ducharme-Levensohn gives her clients closure. 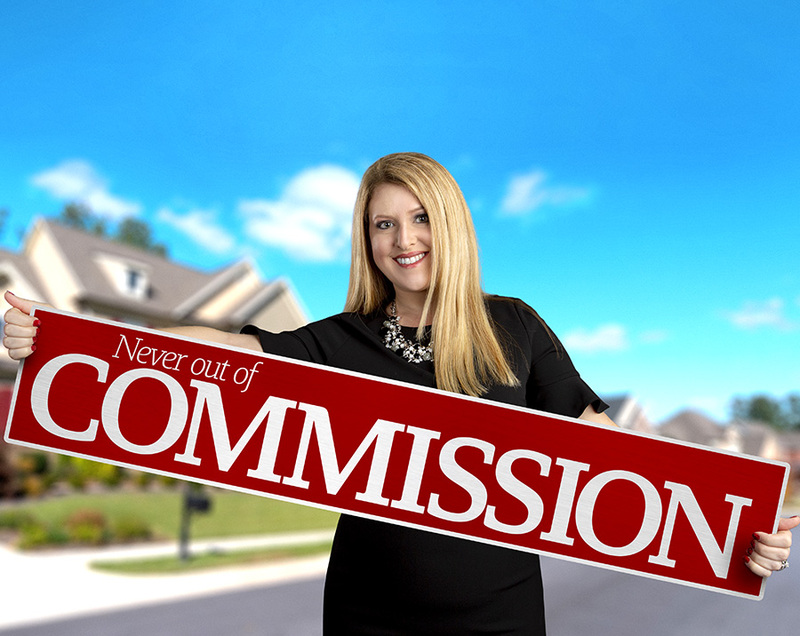 On the surface, working as a Realtor sounds like the perfect job. Just show a few houses, make a few phone calls, and pad your bank account in one afternoon by selling a million-dollar home. Unfortunately, things rarely are that easy in the real estate industry. Just ask Kim Ducharme-Levensohn, who specializes in residential real estate for Leesburg-based Morris Realty and Investments. Achieving the coveted title of multimillion-dollar producer every year since 2012 did not come without a never-ending schedule. She has spent Thanksgiving and Mother’s Day showing clients prospective homes, wrote a contract while riding to a Florida Gators football game, and negotiated a contract in the middle of a weeklong cruise. Client phone calls come as early as 6am and as late as midnight. For Kim, hard work and around-the-clock communication have paid big dividends. On Dec. 6, the Realtors Association of Lake and Sumter Counties presented Kim with its Realtor of the Year award during a banquet at Lake Receptions in Mount Dora. The award honors a Realtor “who has contributed the most to the profession, to fellow Realtors, and to the community,” according to a press release. Kim’s award hardly came as a surprise to clients such as Denise Distel. Fruitland Park resident Amy Fulmer echoed those sentiments. For Kim, the formula for success meant putting in a lot of hours at the bottom before starting to climb to the top of her profession. She was introduced to real estate in 2006 after being hired to perform marketing and advertising duties at the now-closed Neil Fischer Realty in Leesburg. That was during the middle of the country’s housing boom, and seeing agents achieve financial success gave her the itch to sell homes herself. Kim earned her real estate license that same year. Not long after that, the worst housing market downturn since the Great Depression reared its ugly head. That—combined with the fact that new agents are hit hard by the financial realities of the real estate profession in their first year—left many first-time Realtors exploring other career options. Kim knew she would not go from rookie to rising real estate star overnight. Researching the real estate industry, enrolling in continuing education classes, and learning the ropes under mentors all proved invaluable. She also realizes that the little things can make a big difference when it comes to success or failure. At Christmas, Kim sends each client a personalized ornament, and after each purchase, she puts a sign in the yard welcoming families to their new homes. Clients repay her in kind by inviting her to attend birthday parties, housewarming parties, and outdoor barbecues. In addition to her success at Morris Realty and Investments, Kim has been active in her profession. She served as president of the Realtors Association of Lake and Sumter Counties in 2016, graduated from the Florida Realtor Leadership Academy in 2012, and served as chairwoman of the Realtors Political Action Committee in 2013. She also is an advisory board member of LifeStream Behavioral Center’s Open Door, a shelter in Eustis where homeless people can take showers, do laundry, receive a haircut, or grab a bite to eat. The outpouring of love there is heartwarming for Kim.